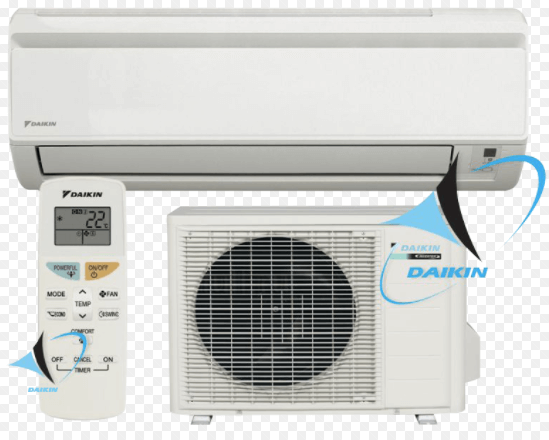 Winter specials on Daikin splits and others 2017 ending July !!!! -Daikin 2.0 Kw $1300 installed back to back !! -Daikin 2.5 Kw $1350 installed back to back !!! -Daikin 3.5 Kw $1520 installed back to back !! -Daikin 5.0 Kw $1950 installed back to back !! -Daikin 7.1 Kw $2330 installed back to back !! -Carrier 2.0 Kw $1050 installed back to back !! -Carrier 2.6 Kw $1095 installed back to back !! -Carrier 3.5 Kw $1185 installed back to back !! -Carrier 4.9 Kw $1460 installed back to back !! -Carrier 6.5 Kw $1733 installed back to back ! !